Monrovia – A survey conducted by one of Liberia’s leading pro-democracy institutions, the National Youth Movement for Transparent Elections (NAYMOTE) has revealed that many Liberians are of the view that the country is not being governed the right way. According to the NAYMOTE’s Fifth Survey Report on the Quality of Governance in Liberia “out of the 3,185 registered voters interviewed, 77 percent of those interviewed believe that the country is going in the wrong direction; while 21 percent said that the country is being led the right way and the remaining two percent stated that they did not know. Seventy percent of the respondents describe the current economic condition in the country as poor, while 14% describe the current economic condition as very poor, two percent termed the economic condition in the country as good, while one percent termed it as very good. 13% said the economic condition in the country is fair and nine percent said they don’t know. The results of the survey further showed that Liberians are satisfied with the way democracy is working in Liberia. “74% of the respondents said they are satisfied with the way democracy is working in the country, while 6% said they are very satisfied with the way democracy is working, 19% are not satisfied with the way democracy is working in the country, 1% said they don’t know. 85% of the respondents said they have not attended any meeting organized by a government official while 13% have attended meeting organized by a government official and 2% don’t know,” the report asserts. The report also captured the public’s perception about their lawmakers. It revealed that of the total interviewed, 44% of respondents rated their lawmaker’s performance as poor, 30% rated their performance as fair and 25% rated lawmakers’ performance as good, while one% said they don’t know. 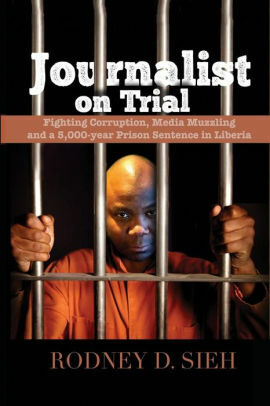 The report comes on the heal staunch criticisms meted against the lawmaker from a segment of the public for approving series of loan agreements they claimed were deemed unfavorable to Liberia. Chief among those loan agreements include the ETON and EBOMAF that were meant for the construction of major roads connecting county capitals across Liberia. The contracts have not taken effect despite being ratified by the Legislature and approved by the President. Meanwhile, the report also outlined that 86% of the respondents said they do not approve the president appointing local leaders or chiefs in their district while 11% said that hey in favor. Three percent stated that they don’t know. The Armed Forces of Liberia (AFL) is rated as the most trusted security agency in Liberia, according to the survey. Of the total respondents, 61% said they trust the AFL, 32% fairly trust the AFL, while four percent noted that they don’t trust, with three percent saying they don’t know. Forty-six percent indicated that they trust the Liberia National Police, while 29% said they fairly trust the LNP and 25% said they don’t trust the police at all. For the Liberia Immigration Services (LIS), the 21% or those interviewed stated that they trust the Liberia Immigration Services, 53% of the respondents fairly trust the LIS, while 26% said they don’t trust. Seventy percent of respondents indicated that they don’t trust saying they don’t trust the Liberia Drug Enforcement Agency (LDEA), thus making the least trusted security agency in Liberia. However, 18% said they fairly trust the DEA, while only ten percent confirmed that they trust the DEA. The report also noted that in general, respondents rated government performance in handling the economy as poor, job creation as poor, improving living standard of Liberians as poor, keeping prices stable as very poor and improving health services as poor. it also added that the public judged the government in addressing the educational needs of citizens as fair, fighting corruption as very poor while addressing infrastructural development, in particular road was rated as fair; addressing youth and women needs were rated as fair. According the NAYMOTE Executive Director, Eddie Jarwolo, while each district showed differences in what are the most important problems facing the country that the government need to prioritize, the respondents generally identified the economy as priority number one that the government must addressed, followed by education, health, infrastructure development/road and unemployment. Mr. Jarwolo addressing a team of reporters clarified that the results of this survey reflect the perception of the respondents and has no views, choices or perceptions of the enumerators and the management of his organization. 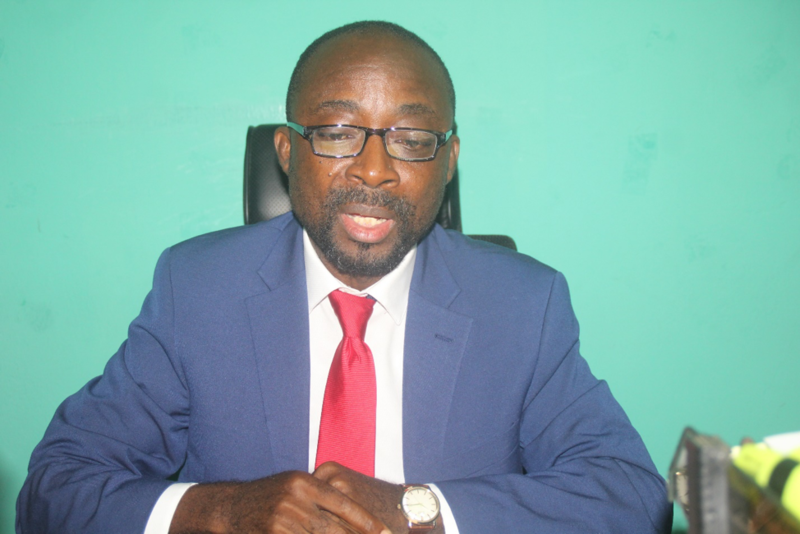 “This is simply an exercise organized to assess citizens’ perception on the quality of governance in Liberia and the institution strongly believes that this report will help strengthen democratic governance and public service in Liberia,” he averred. He also added that a sample size of 3,185 (women 46% and 54% men) registered voters out of 2,183,629 from across 46 electoral districts of the total 73 within the 15 counties participated in the survey.